It's been described as a "beast" of a hike by the Sierra Club, a 5,400-mile trek that takes you from Key West, Fla., to Cape Gaspé, Canada. Running through 16 states, the Eastern Continental Trail (ECT) is comprised of several established long-distance paths, including the Pinhoti Trail, which includes a 171-mile stretch across Alabama. If you're intrigued by the idea of long-distance hiking, the ECT presents an especially difficult challenge. It takes great physical stamina to hike more than 5,000 miles, which can take at least 8 months. Plus, it's a mental challenge, because long sections of the route see relatively few hikers. Compared to hiking the Appalachian Trail, it's a much less social experience. 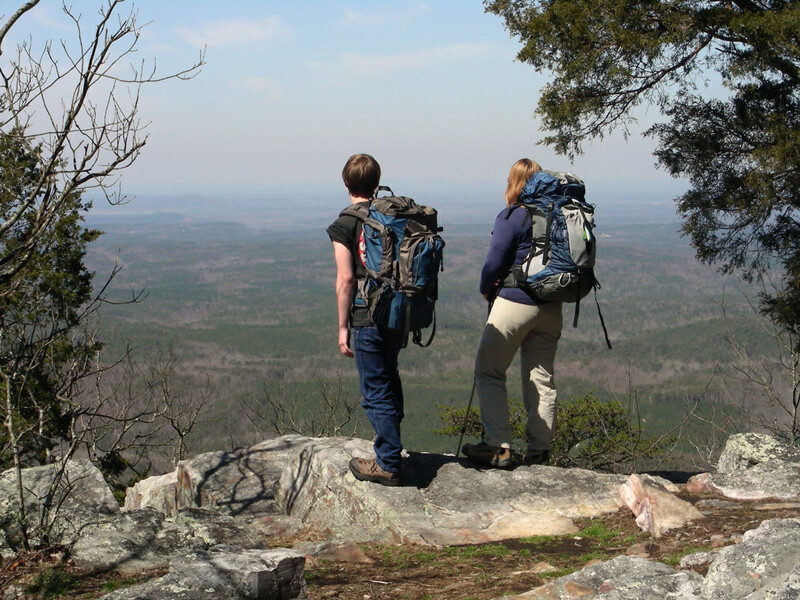 In Alabama, you can get a taste of the journey by thru-hiking the Pinhoti Trail. For those contemplating a thru-hike of the entire trail, we've put together this quick primer on the ECT to point you in the right direction. In 1997, a young man named John Brinda set out from Key West to explore the Florida Trail, and the adventure led him to the panhandle and Pensacola. When he arrived at the Alabama state line, he decided to keep walking, and his journey finally ended after he crossed the Canadian border. Soon after, M.J. Eberhart, better known by his hiking moniker, "Nimblewill Nomad," trekked from Alabama to the Appalachian Trail and the International Appalachian Trail. After traveling several months, he ended his journey in Cape Gaspé. Nomad wrote about his first NOBO (northbound) hike of the trail in his book, "5 Million Steps" and is credited with naming this long path the Eastern Continental Trail. After he finished the hike, Nomad was so taken with the experience that several months later he completed the trek again—this time southbound. The ECT is not an "official" trail. 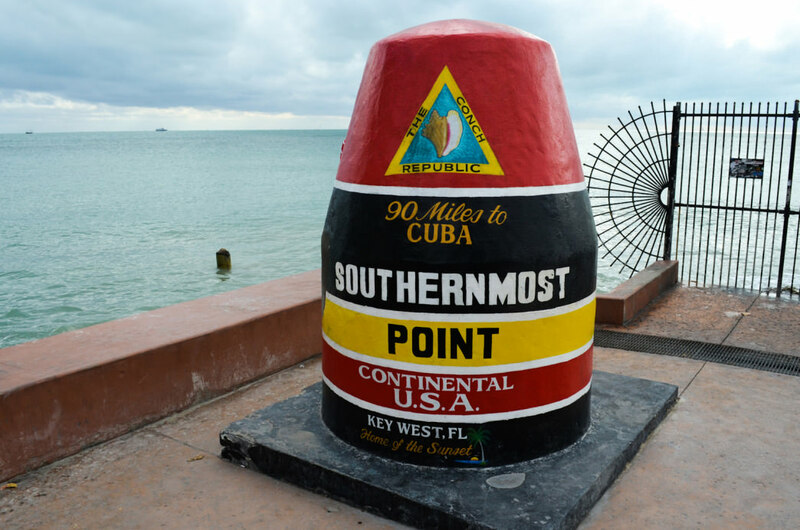 Rather, it's a name given to a collection of trails that lead the hiker up the East Coast, beginning at the famous Key West buoy—the southernmost point in the United States, and the southern terminus of the Florida Trail. 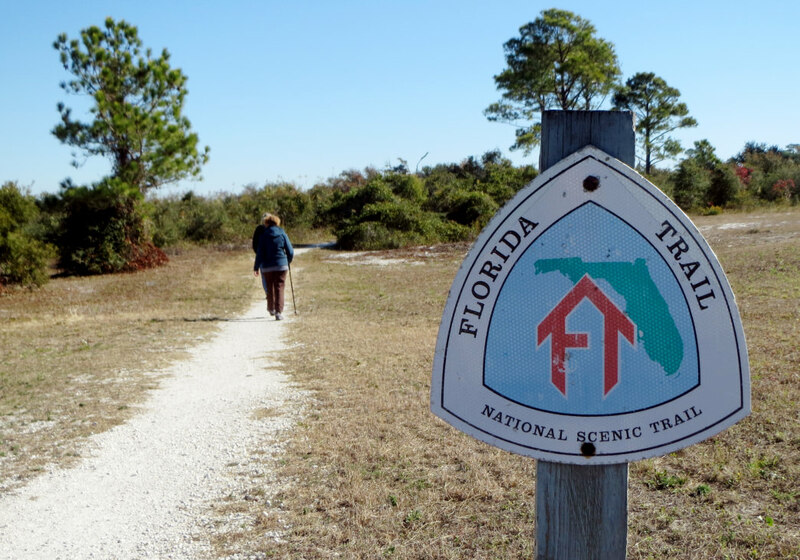 After winding their way some 1,100 miles north through the Sunshine State to the panhandle and Pensacola, hikers will take a short connector trail north and head into Alabama at the Conecuh National Forest. Following a walk in the longleaf pine forest, hikers will face 135 miles of road hiking along backcountry roads to reach the Coosa River Wildlife Management Area. From there, they head back into the woods, where a new 17-mile long trail connects to Alabama's long path, the Pinhoti, at Flagg Mountain. 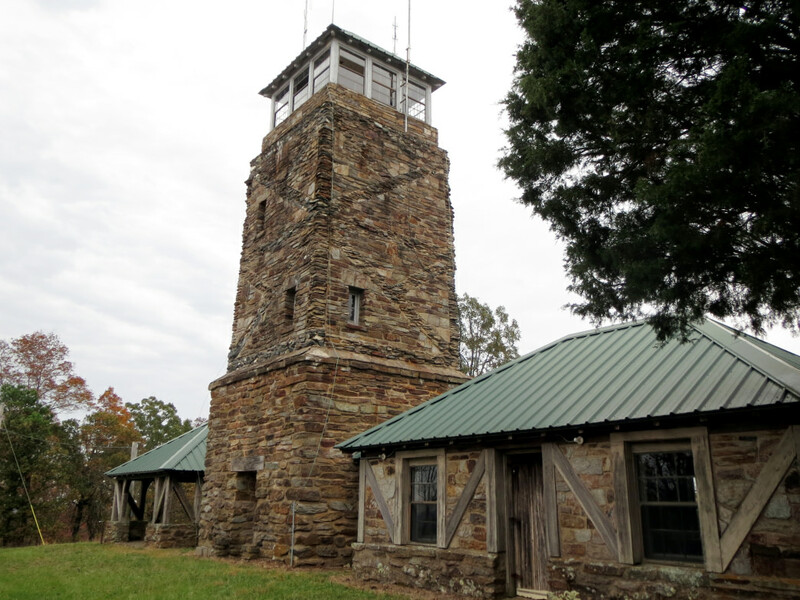 Located between Birmingham and Montgomery, near Weogufka, Ala., Flagg is recognized as the southernmost mountain more than 1,000 feet tall in the Appalachian range. From here, the trail winds its way over the rugged southern Appalachians until it connects with the Georgia Pinhoti Trail and the Benton MacKaye Trail, before finally linking to the granddaddy of them all, the Appalachian Trail (AT). Once you hike all 14 states of the AT and reach Mt. 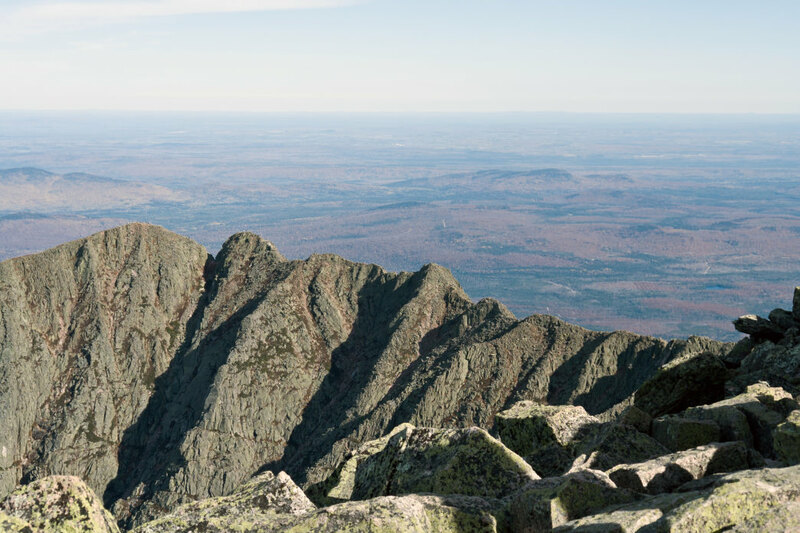 Katahdin, your trek isn't over. At this point, you'll join up with the International Appalachian Trail to walk the final 700 miles to Cape Gaspé. In total, it takes 8 months to a year to complete the trail, and hikers must keep moving and put in long miles each day to avoid a brutal Canadian winter conditions, or a possible winter closing of trails in the Northeast. Since the ECT is not an official trail, you won't find any formal trail guides for it. So, it's best to visit and contact the organizations that maintain the trails that make up the ECT. They will give you all of the information you need to know about hiking the trail through their neck of the woods.